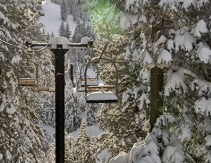 Employment Besides being able to live, work, and play in one of the most beautiful places in the world, there are a lot of perks to working at Diamond Peak! 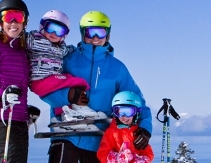 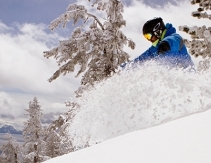 Facts & Figures Get all the facts about our mountain, lifts, and amenities. 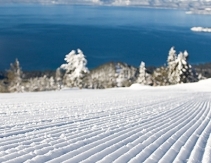 Diamond Peak History Diamond Peak and Lake Tahoe have a rich history many people are unaware of. 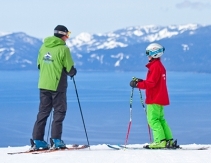 Master Plan FAQ These are the FAQs about the Diamond Peak 2014 Master Plan.